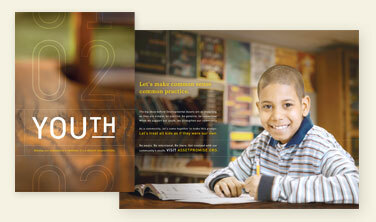 View the posters from the YSB’s first campaign to promote the Developmental Assets Program. 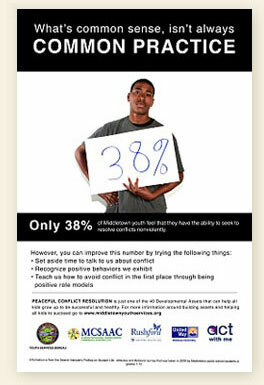 We learned what assets Middletown's youth have, what's missing and how they are directly related. Watch our promotional video developed to strengthen the involvement of the Middletown community with their youth. If you would like to view a full-size video please visit our Youtube channel. Read through the YSB's mission to promote Developmental Assets and stories from the community that are already making a difference.